Incense Travel has decided to bring a Hanoi Summer Sizzling Sale to you. From now until Aug 31, 2016, get 20% off any street food tour with us. Poem Mountain or Bai Tho Mountain is one of the most famous place for both local people and tourists, especially those looking for the best Halong view from the top. 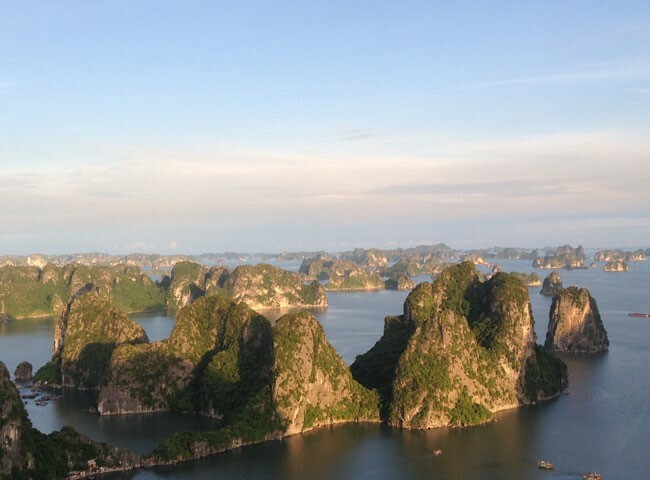 Here are some pictures from my good hiking to the top of this mountain for a spectacular view of Ha Long bay. 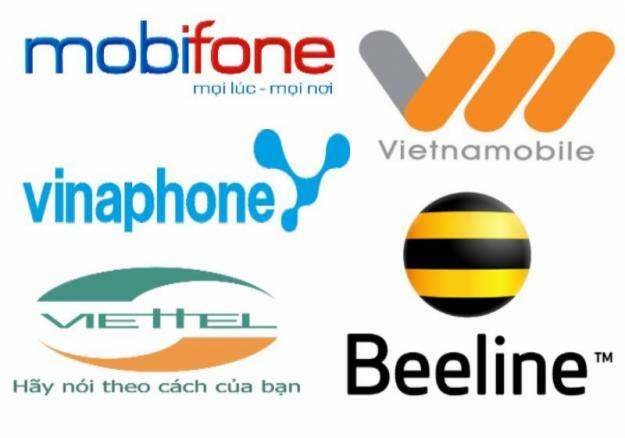 Having a Vietnamese mobile number when in Vietnam can be handy. Vietnamese SIM cards are cheap and can easily be achieved anywhere. They can be for calls, SMSs, data and even to call home. 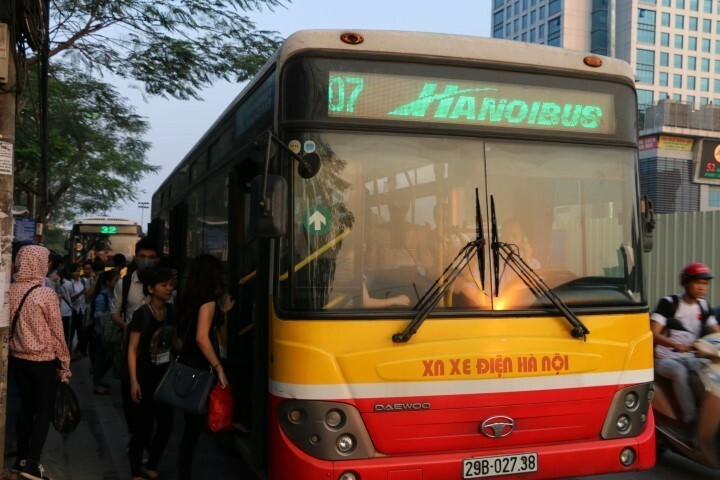 How to get from Hanoi airport to the city center? What are Hanoi airport transfer ways available? What is the most convenient? What is the cheapest way? Can you trust airport taxi? What could be the problems if you took a “wrong” airport taxi? Do travel agencies or hotels supply airport pick up service? Vietnam is still considered to be the "new different world" to most people. Thus travel tips when visiting Vietnam should be necessary. Here are some unusual Vietnam travel tips that may make you laugh. But you'll never know if they can be much handy when problems occur. 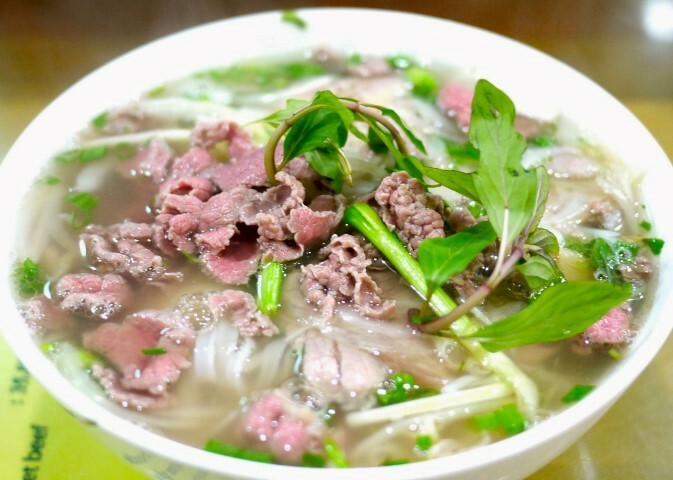 Phở is no doubt the most shining star in Hanoi’s food map. Ever wonder what is the right way to eat phở? Who doesn’t know about phở you said? You have eaten phở many times and you can eat it even with your eyes closed? Well it is not that easy to eat this brilliant Hanoi dish. I’ve seen many people having no idea what to do with that hot bowl. Hanoi’s rice vermicelli dishes take an important role in people’s daily life of this 1000 year capital city of Vietnam. “Bún” is easy to eat, healthy and really delicious. 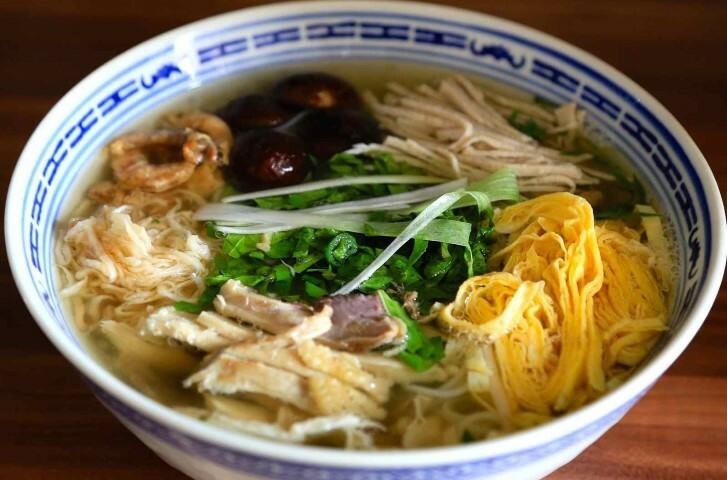 Here under are the top 5 most famous Hanoi’s rice vermicelli dishes. All the names are left untranslated as there are no English words that best describe those wonderful dishes. 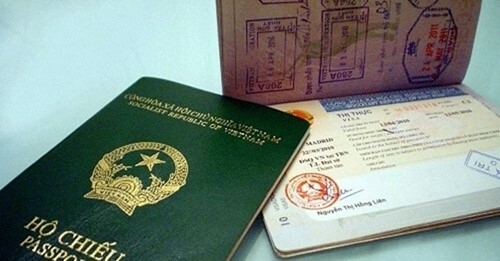 Why Passports Are Required While Traveling To Vietnam? Passports are required to check in hotels, boats, lodges...in Vietnam. Sometimes hotels will ask to even keep your passports during your stay. Why? 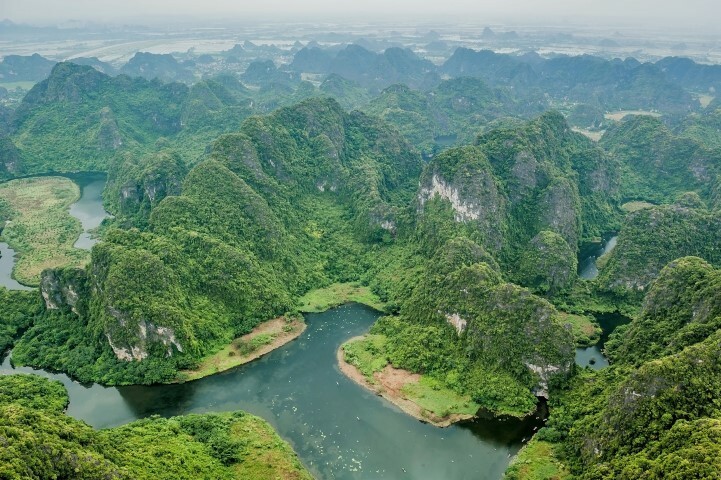 Ninh Binh is considered to be the heaven on earth for having the magnificent scenery of Trang An, Tam Coc, Van Long. Among those Trang An Ninh Binh is the largest and the most beautiful and peaceful mountains, rivers, caves and rice fields combination.